and increased revenue by partnering with SocialCore. We are an inbound marketing agency for businesses who seek measurable results and proven return on investment. Is that you? 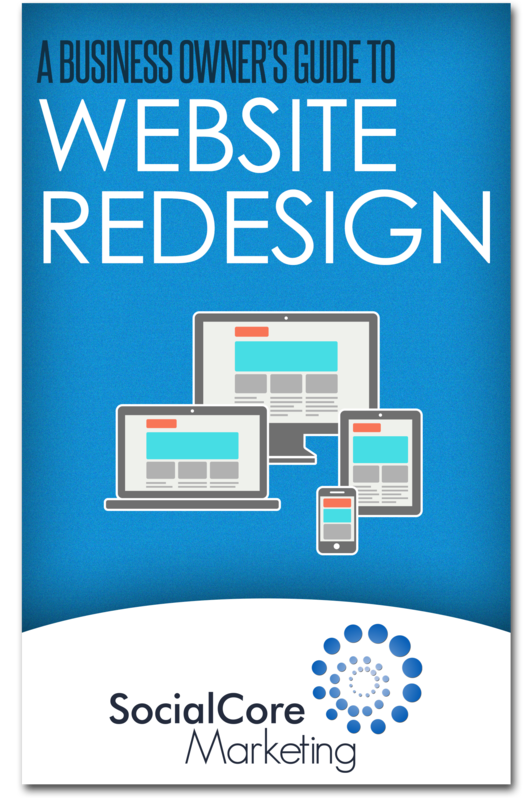 There are five things you must know before having your website redesigned. It’s crucial that you understand how to protect your business from potential loss, due to overlooking one of these steps. We’ve compiled everything you need to know into a guide that will walk you step by step through the entire web development process. Oh and did we mention the guide is free? Seriously! Not sure what you need to do to protect your business? Find out now. There’s a more effective way of growing your business, and we can help you do it.